Adobe did release a targeted statement as part of a general security bulletin that vaguely explained the consequences of a successful exploit. According to the statement, successful exploit of the found vulnerabilities could allow a malicious attacker to execute arbitrary code under the name, authorization, and privileges of the user logged in. On networked systems, if an administrator account is penetrated in this manner, it could pave way for serious confidentiality and integrity impact, compromising data in the process. 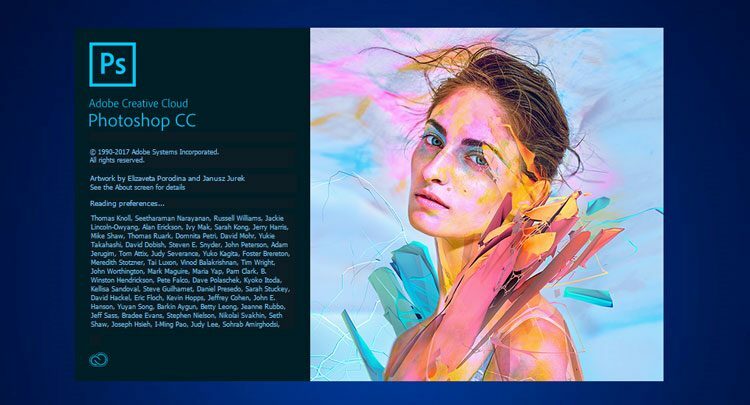 Although this type of exploit is severe in nature, it has not been exploited as of yet and analysts do not believe that Adobe’s Photoshop CC software will be of particular interest to malicious hitmen as they rampage out to steal or defile content. Adobe has incorporated the update into the Adobe Creative Cloud which will prompt users to carry out the patches when they see fit. System administrators have been urged especially to heed greater notice to the warning despite its lack of exploits so far. Administrator accounts are the most dangerous when left up to the arbitrary code execution vulnerability as they possess the greatest level of system wide rights. That being said, the update is not a forced one, and users can install it when they so choose.